Northern Maine is known for its vast forests of spruce and fir. We are happy to be able to offer a fine timber investment north of Caribou. In addition to copious spruce-fir, there are quality cedar and northern hardwood stands. Existing roads make the property accessible and nearby mills make hauling distances relatively short. 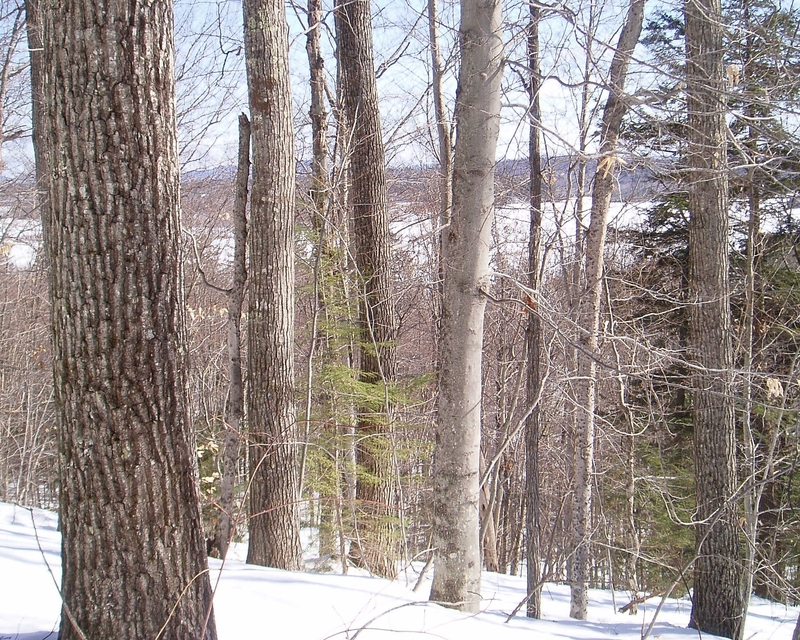 If you've had your eye on the timberlands north of Bangor, we hope you'll take a close look at Armstrong Brook Forest.